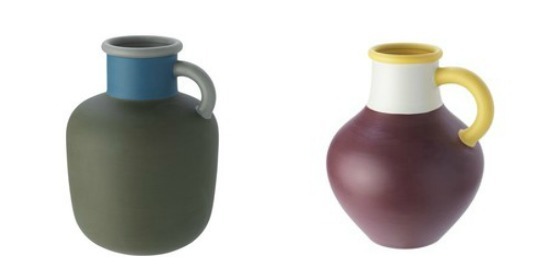 This weekend one of the truly great icons of contemporary design passed away. 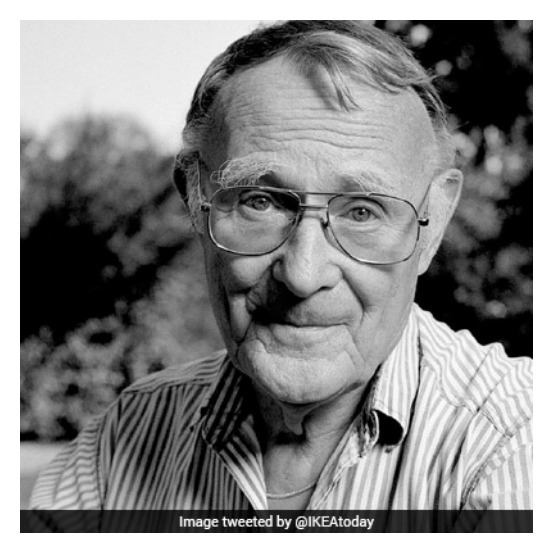 Ingvar Kamprad was the founder of IKEA, the Swedish global furniture and homeware brand that is as recognisable as Coca Cola, McDonald’s and Apple. One of Europe’s richest men, he was known for his stubborn determination, eternally youthful optimism and frugal way of living. His life was not without controversy, the most serious allegations over his interest in the ideology of local fascist groups during his youth, an interest he apologised for in several interviews. Kamprad forever changed how we furnish our homes, introducing to the world the concept of flat-pack furniture, bringing modular into the mainstream, re-imagining home basics with a stylish Swedish design signature and most critically, democratising good design by making it affordable and easy to access (though we’re still living in hope and twiddling our thumbs until we get our own IKEA stores on home turf…). 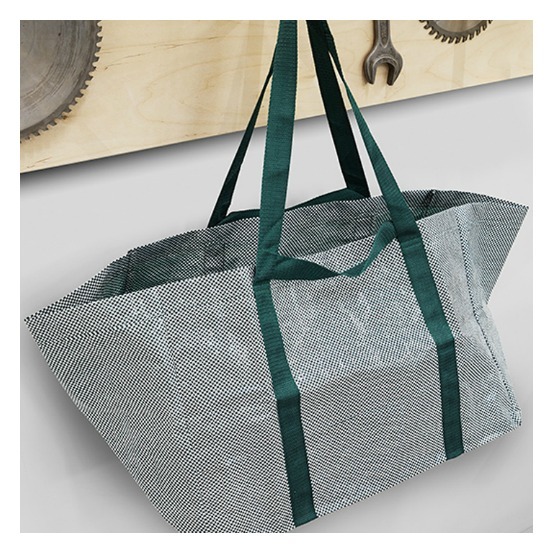 IKEA was also one of the first retailers to champion the use of recycled materials in their products as well as encouraging customers to become more environmentally aware and greening their stores. 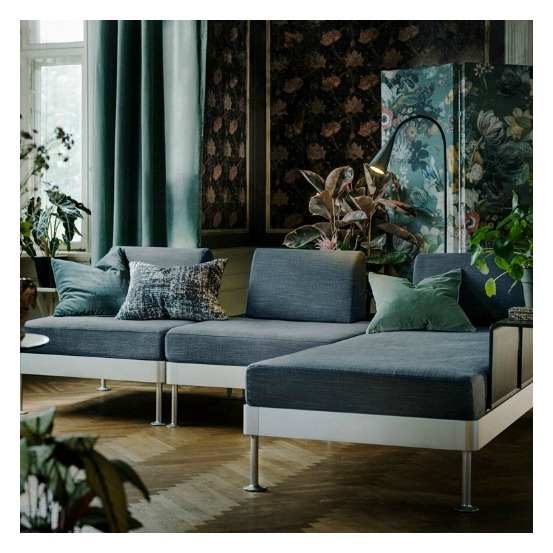 To reflect on his passing and lasting legacy, here are my top four IKEA pieces that I lust after, as well as collaborations worth a mention. 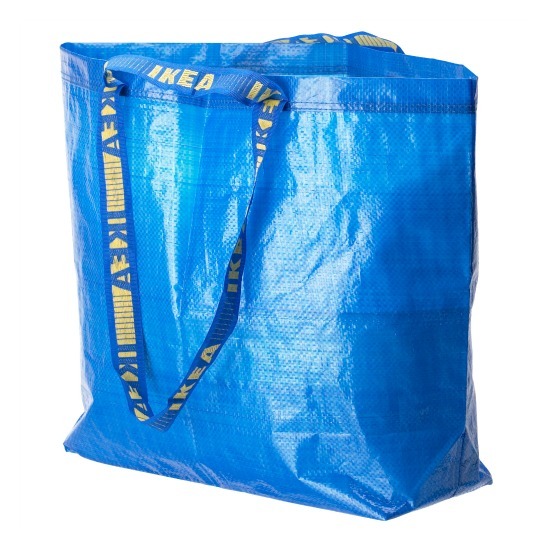 I love the distinctive blue IKEA shopper and have three less-than-pristine ones lying around the house. Brilliantly simple, cheerful and strong, it’s a design classic. 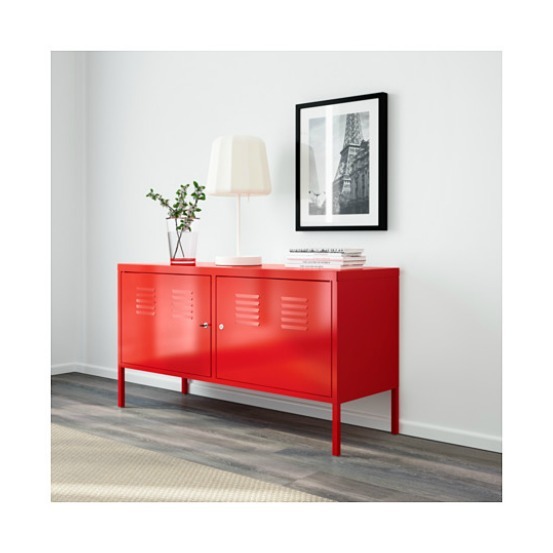 The PS Cabinet in red is on my wish list. When I stop spending all money on buying water for Day Zero I’ll channel my money into a beauty like this. 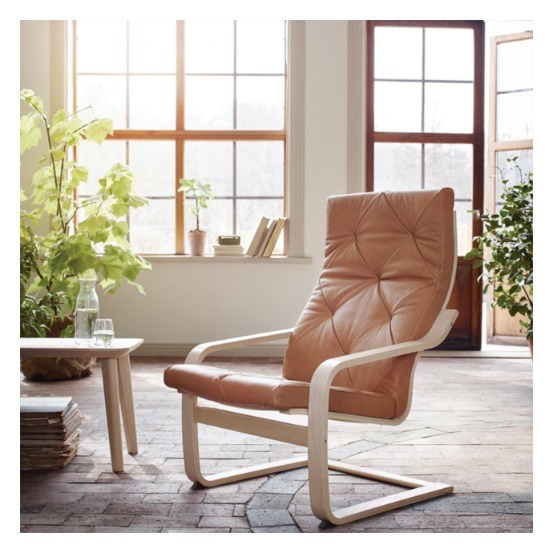 I have a deep need for a Pöäng chair. Recently celebrating 40 years since its release, this new edition in gorgeous toffee-colour leather is dreamy. 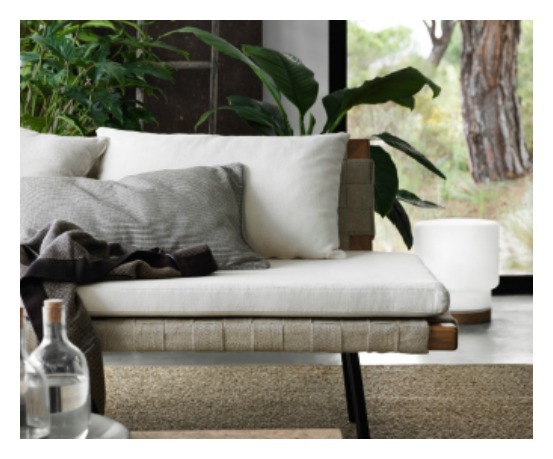 Delaktig is the new range for IKEA by Tom Dixon, and consists of modular furniture that’s very chic and urbane. I like the light too. 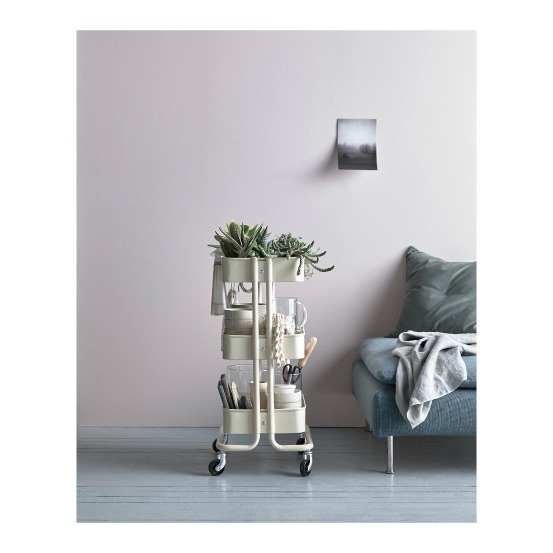 My favourite recent collaboration between IKEA and a super hot design brand is the Ypperlig collection by Danish design studio, Hay. 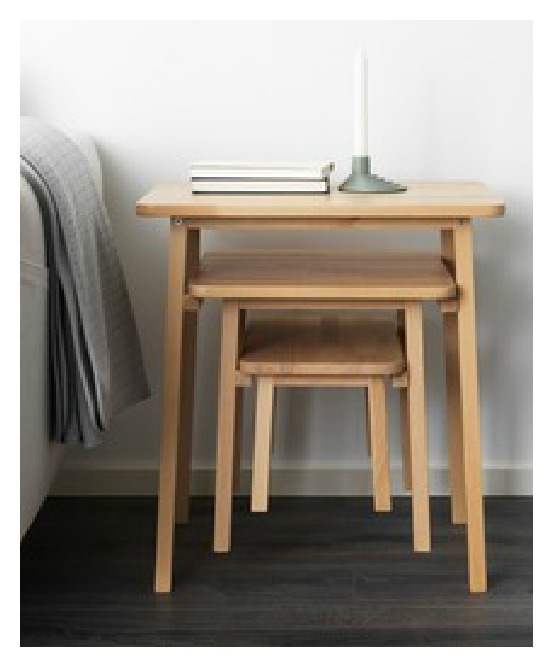 Simple but inventive and incredibly good looking, this is a fabulous collection that includes a reworking of the iconic IKEA shopper. Love it all. 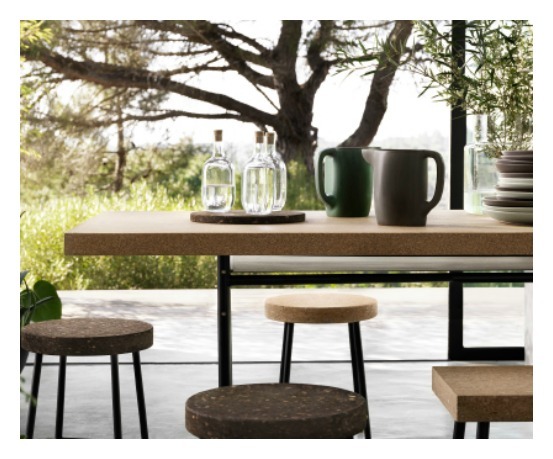 Several years ago IKEA released this headline-grabbing Sinnerlig collection with British designer, design consultant and former editor of Elle Deco UK, Ilse Crawford, its signature being the use of natural materials such as cork and sustainable bamboo. Gorgeous. 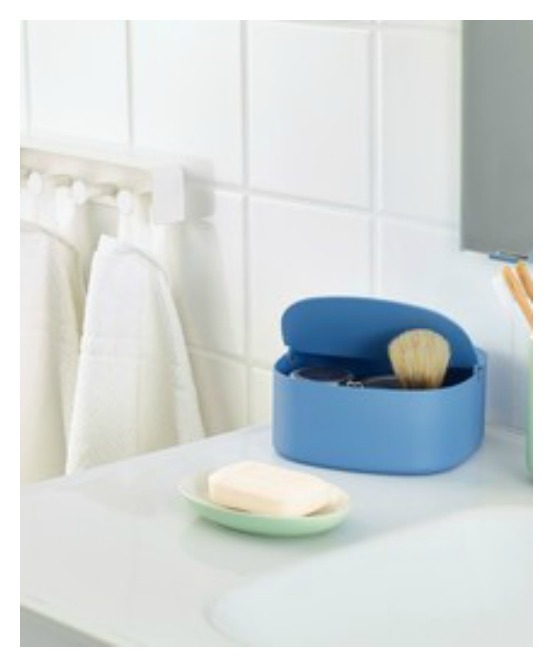 A budget, IKEA, and me & the mr. Cheap’ish thrills! The traditional hot dog, chicken sausage here, with crispy onions seals the classic experience. Hilarious how much happiness is to be found on their shelves. The sooner the better for IKEA to come here! Maybe Cyril will put in a good word for us!! Ha, this red PS cabinet is the one I mentioned on another one of your articles, mine is half built. 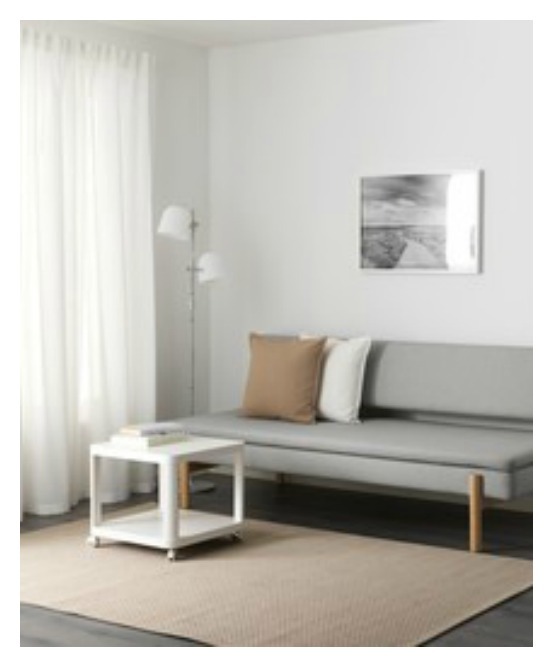 And I have one of those Poang chairs, but with a charcoal cushion.